Marg’s fascination with the study of law and its uses to assist people prompted her to leave an Arts degree and teaching career and go back to the books to study law. 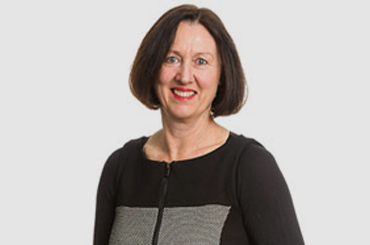 Marg successfully juggled her young family and study commitments and graduated from the University of Canterbury in 1998 and was admitted to the bar in 1999. For the next 10 years Marg worked at Community Law Canterbury providing education and advice focused on making the law accessible for everyone. You’re on your own, and you know what you know. Business, Commercial, Employment, Family, Elder and Traffic Law. Civil Litigation, Debt Recovery, Estate Planning, Wills and Trusts. Residential and Relationship Property, Traffic services and advice. 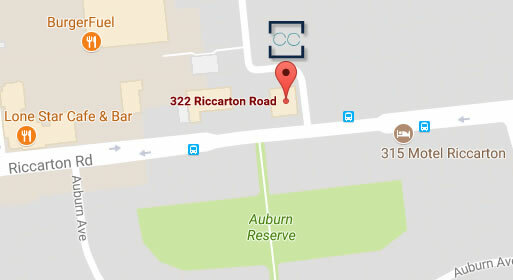 Our Riccarton office has moved!